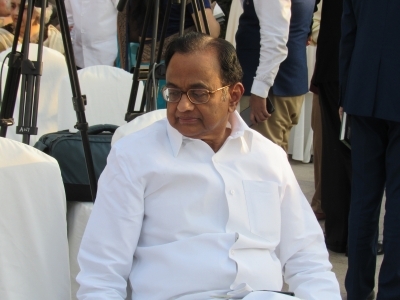 New Delhi Sep 15 (IANS) Senior Congress leader P. Chidambaram on Saturday said the Narendra Modi government s five measures to stop further depreciation of the rupee and widening of the current account deficit (CAD) were "half-hearted and too late". "Government s five "measures" announced yesterday are half-hearted and too late. Because government was in denial " the former Finance Minister said on Twitter. "The worsening of the CAD has been evident for several months; yet the government did nothing. The slide in CAD the FPI outflow the weakening rupee and the depletion of forex reserves were wake-up calls that were ignored " he added. To stop further depreciation of the rupee and widening of CAD the government on Friday took five measures and a broad policy decision to curb non-essential imports and increase exports.